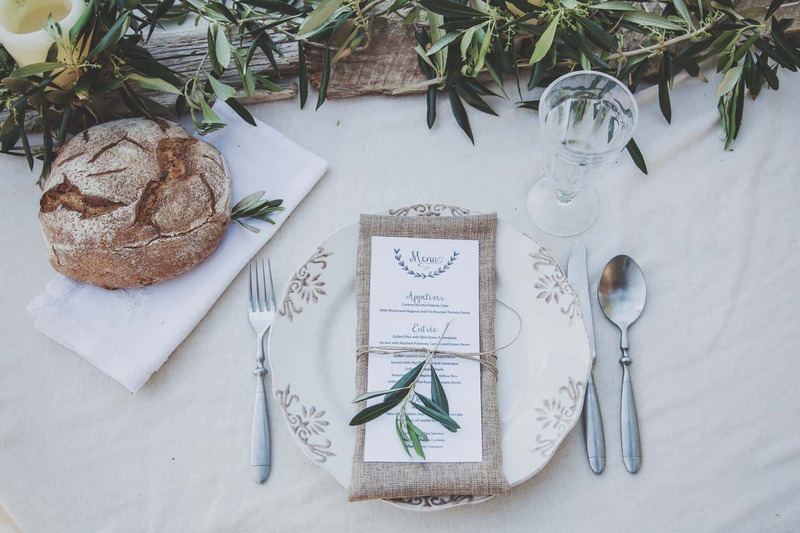 A styled shooting with rustic touches is a surefire way to those couples’s heart who prefer to have a simple, but spectacular wedding. 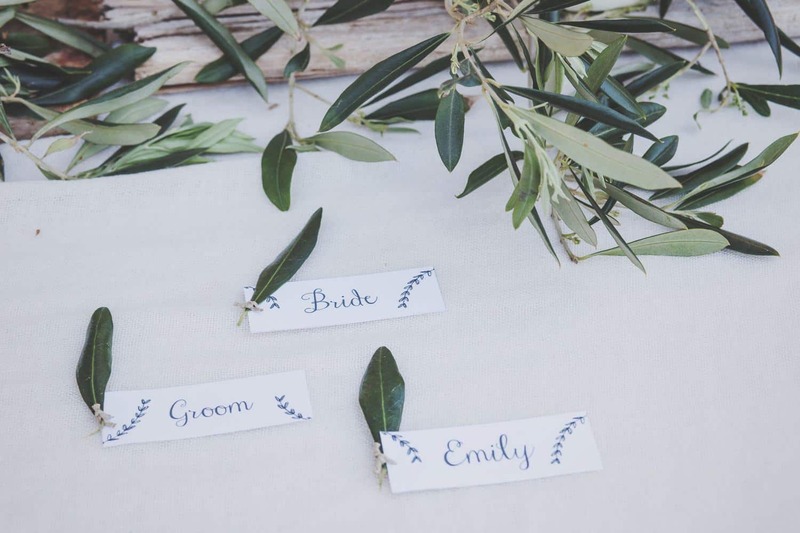 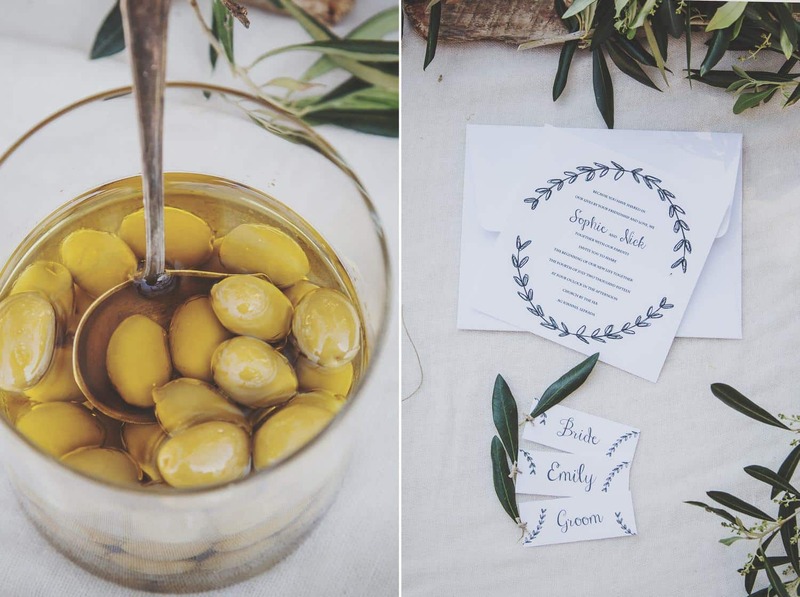 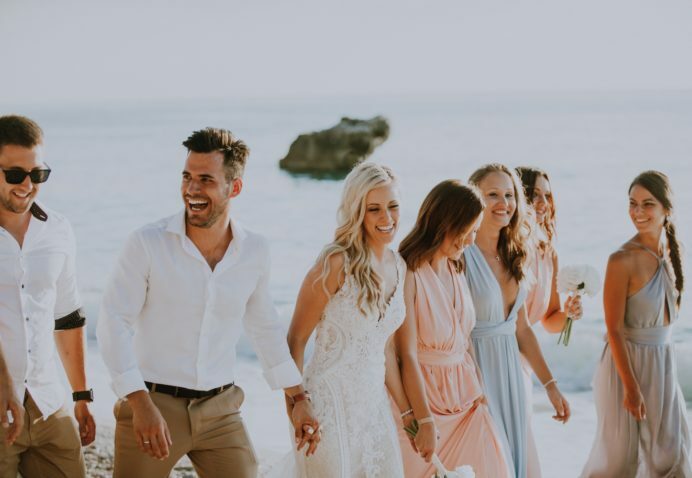 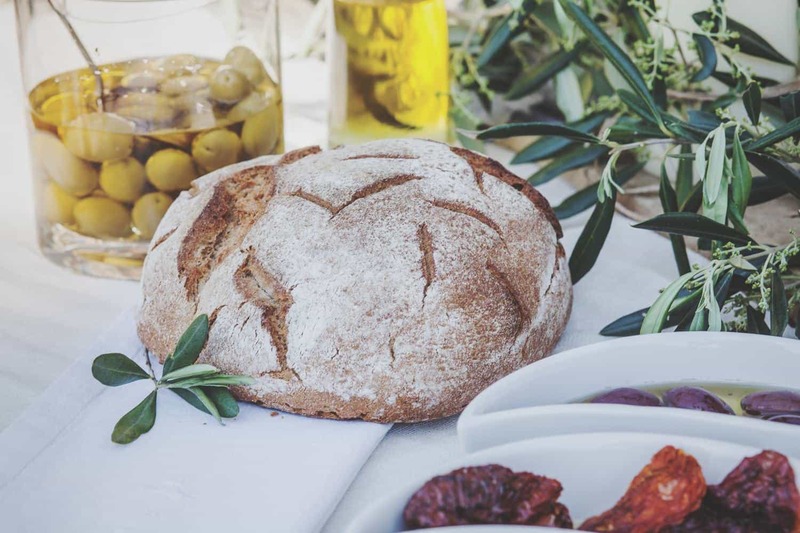 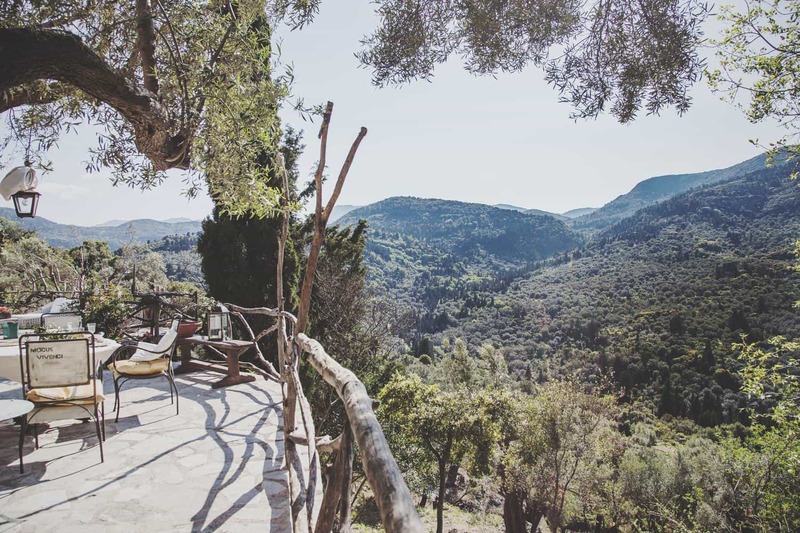 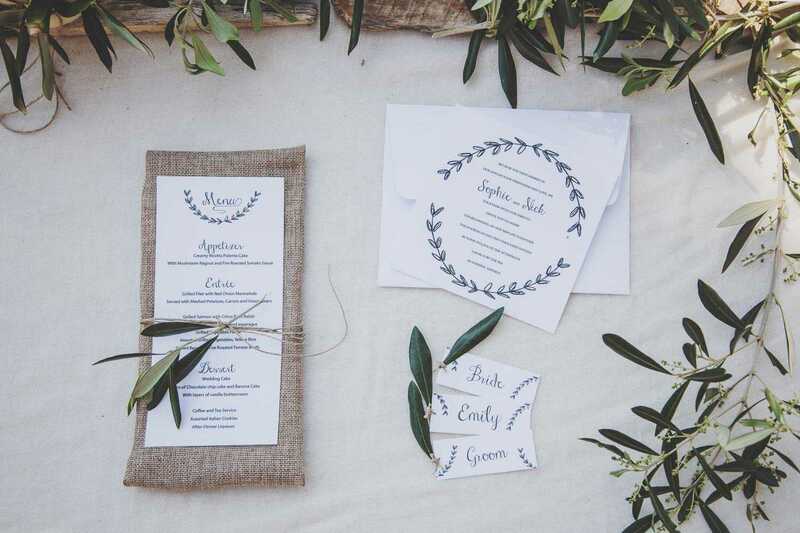 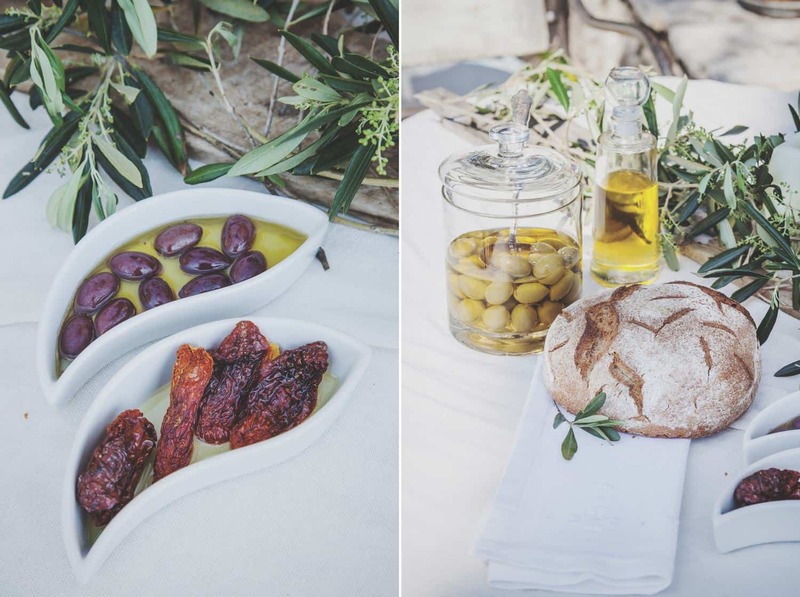 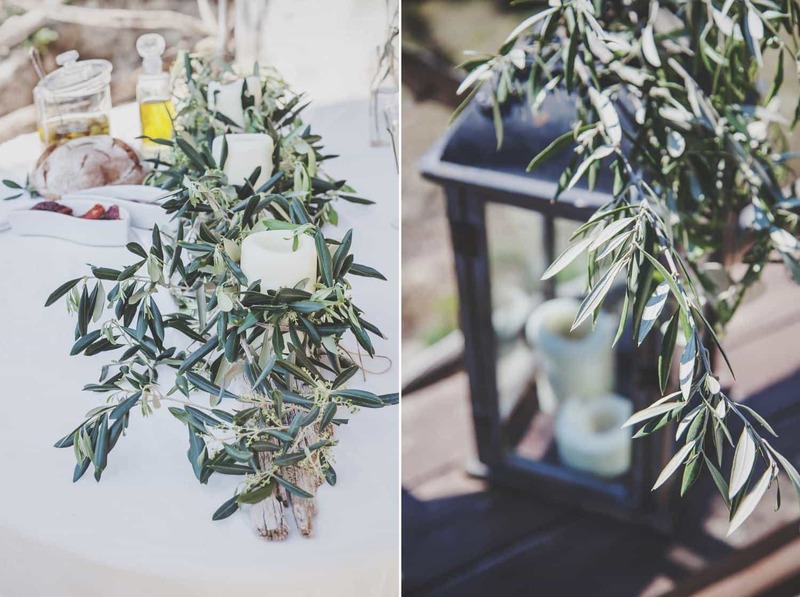 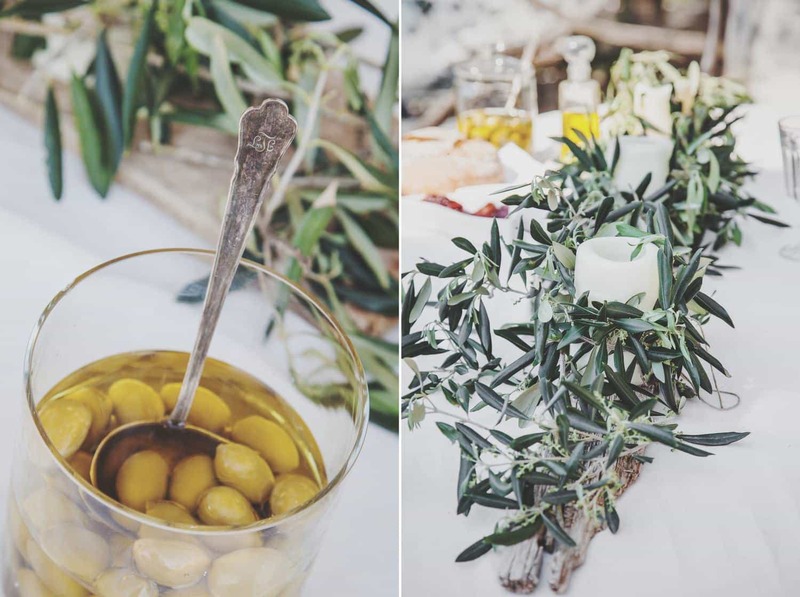 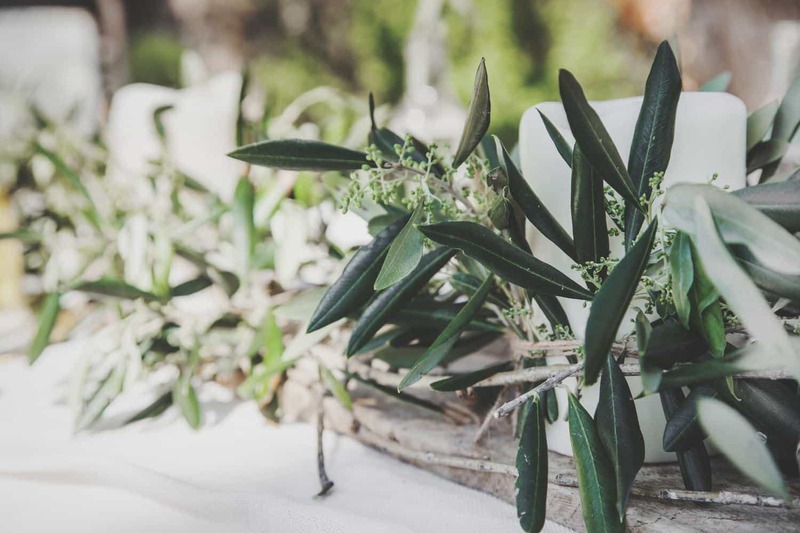 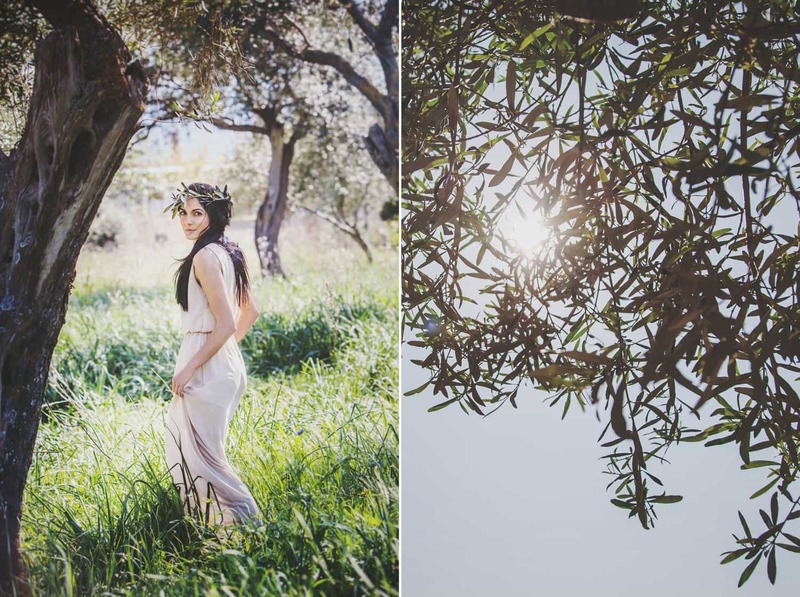 Many people associate olive-theme with Tuscany, even though its ambience can be connected to the whole Mediterranean region – also to Lefkada. 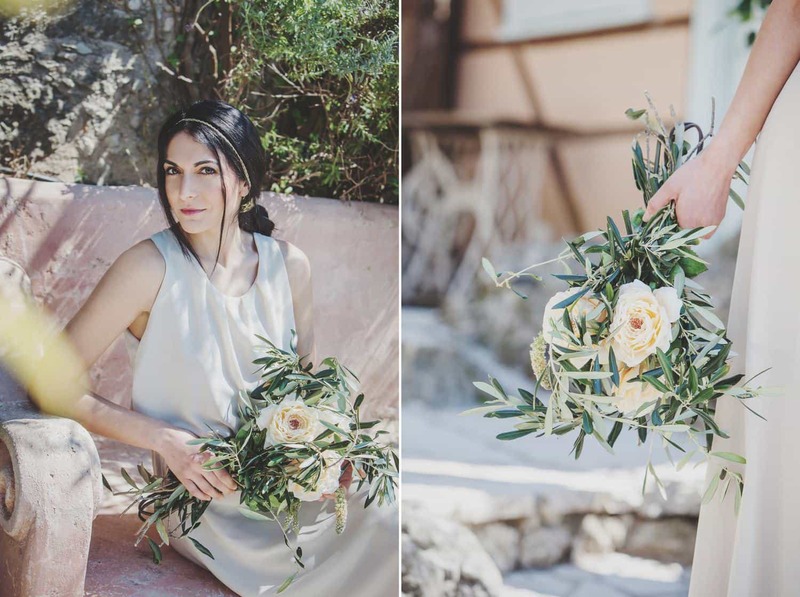 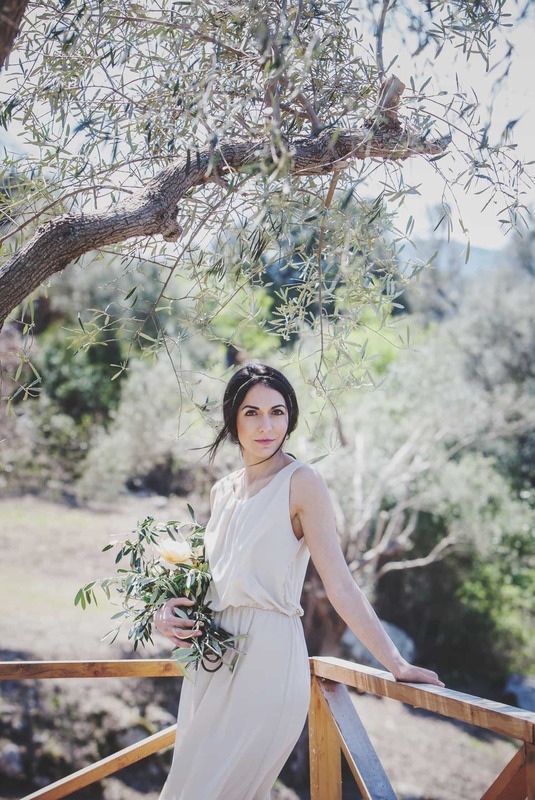 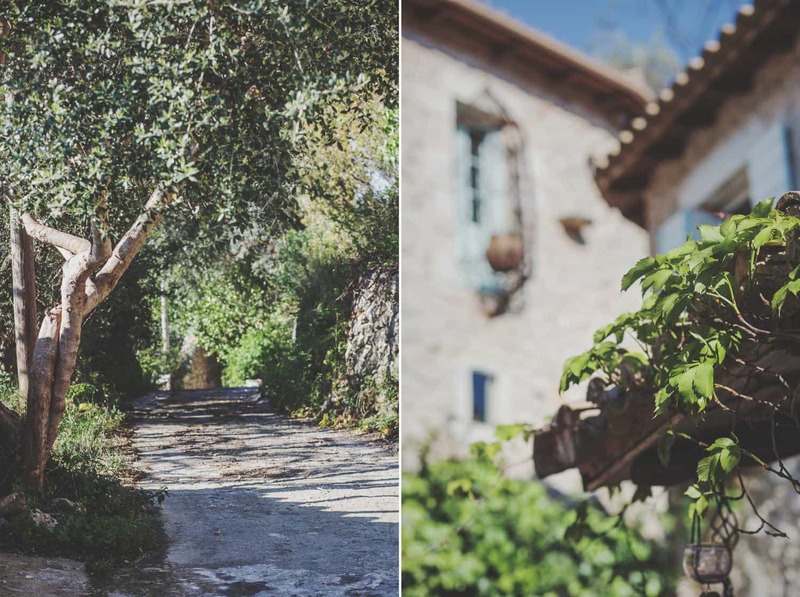 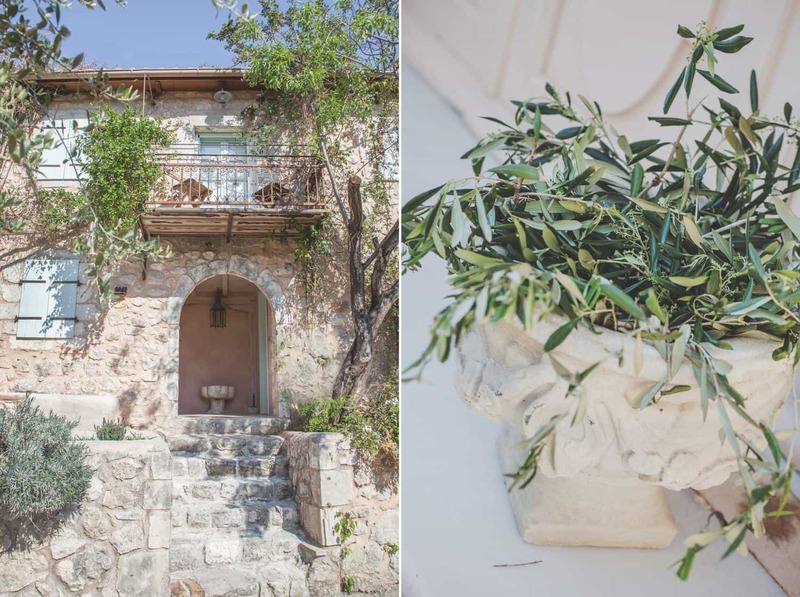 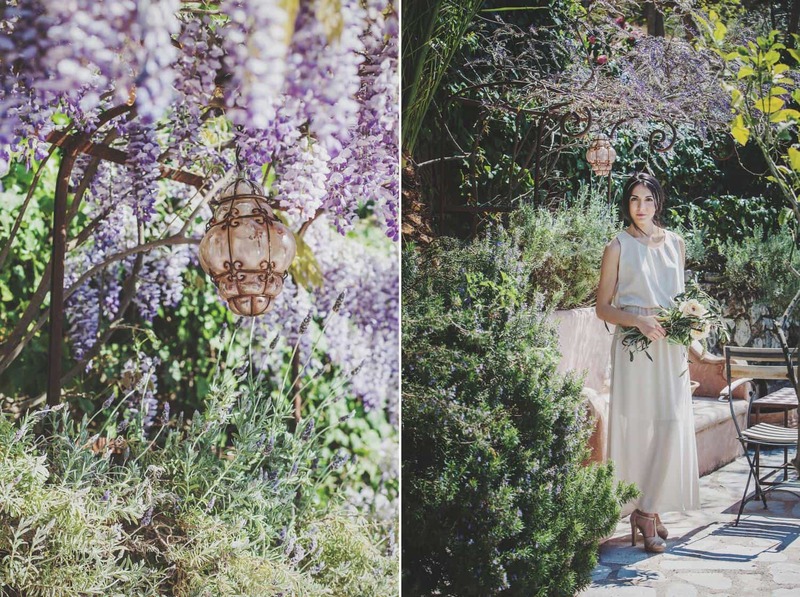 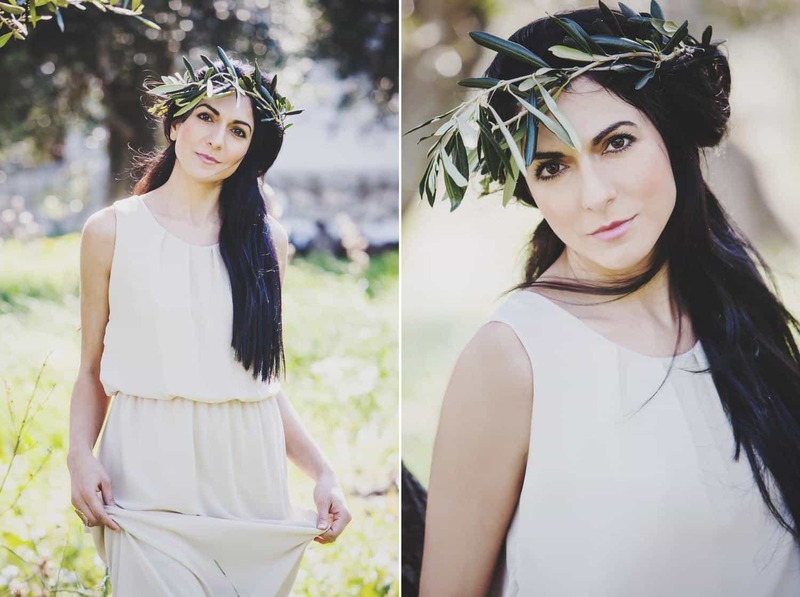 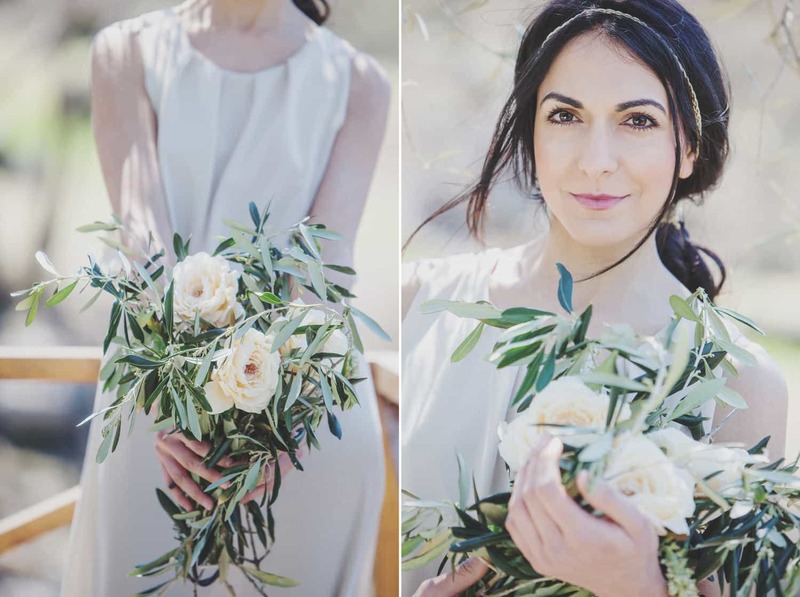 To fit Pavezzo Country Retreat’s rustic and elegant beauty we used natural textures and other organic details to express the niceness of this style.